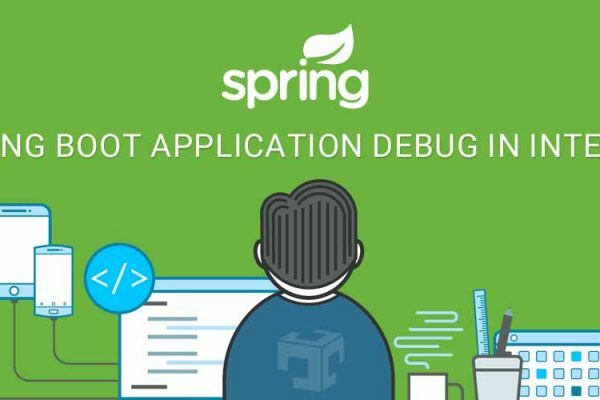 This article contains how to change Spring boot change port using application.properties or application.yml as well as using EmbeddedServletContainerCustomizer. server.port will work for Tomcat, Jetty as well as Undertow application Server. After update port requires to restart spring boot application. In a standalone application, the main HTTP port defaults to 8080, but can be set with server.port (e.g. in application.properties or as a System property). Pass JVM argument -Dserver.port and pass new port, application start using that port. 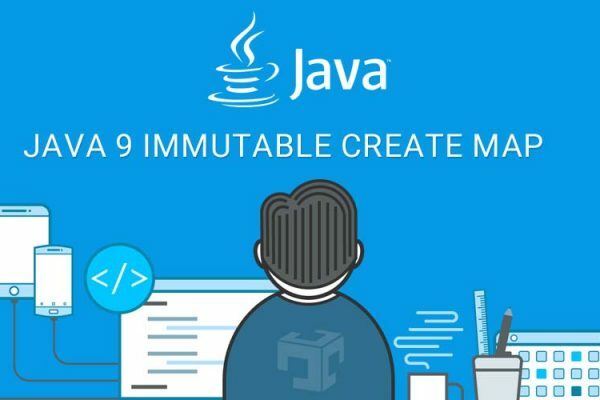 It will override application.properties|.yml port value.